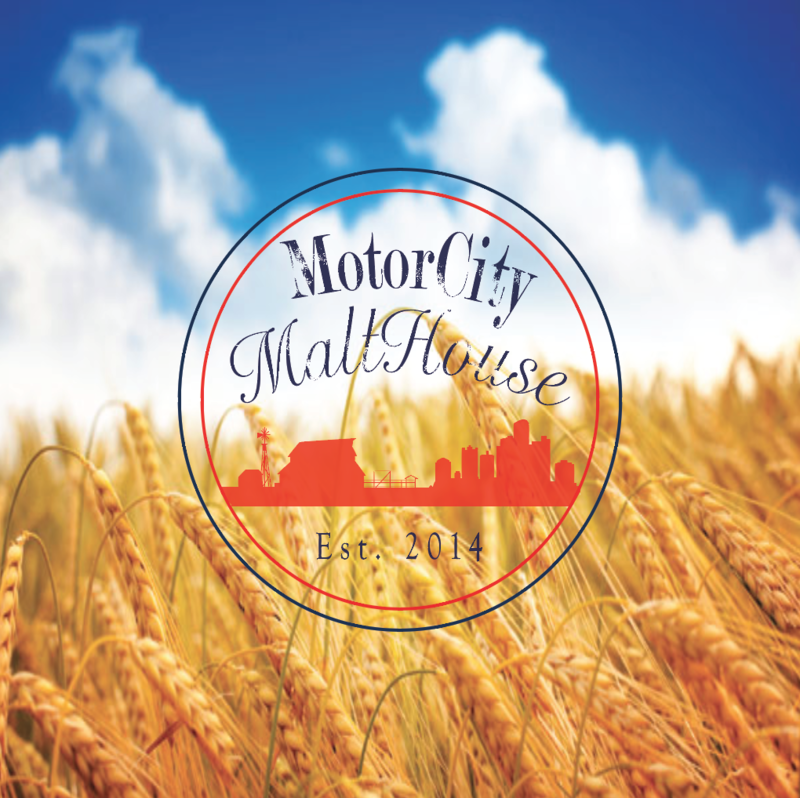 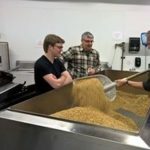 All of Motorcity Malt House grains are grown and harvested in Michigan. 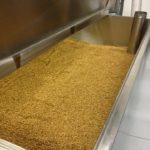 Our small batch process provides unique flavors and textures not found from the large commercial scale malt houses. 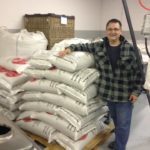 The small-scale production also allows us to custom make malts per the brewer or distiller’s needs. 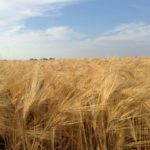 All of our malts are a single variety of grain from a single farmer. 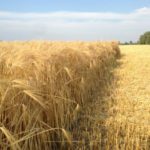 We never mix growers or varieties of grain. 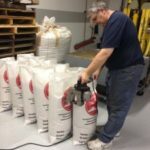 Each batch is labeled with the grower and variety of grain so that the brewer or distiller knows exactly what they are getting. 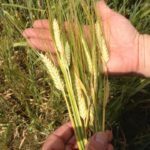 For 2019, we grew a new variety called Odyssey. 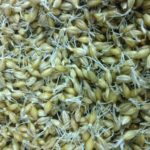 This barley originated in England and offers outstanding flavor, color, and mashing performance.